In a year packed full of new strategic reviews being pushed out by the Pentagon, yet another new document is on the way. While the Ballistic Missile Defense Review — expected to be released in the coming days — is the last of several reviews to emerge from the Pentagon over the past two months, in many ways it might have the most immediate effect, analysts say. 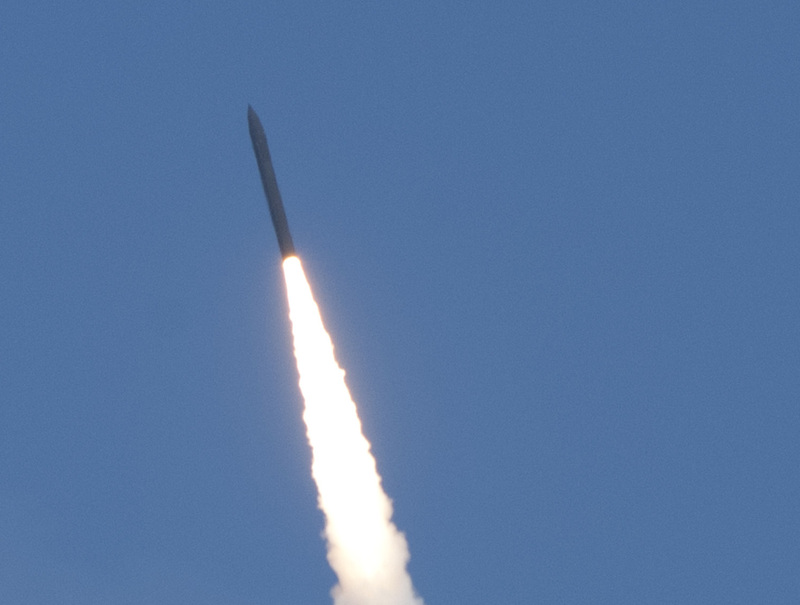 The review will likely call for a major expansion of missile interceptor sites in Alaska, meant to protect the continental United States against Intercontinental Ballistic Missile attacks from North Korea, Laura Grego of the Union of Concerned Scientists told reporters Friday. There are already 44 Ground-based Mid-course Defense (GMD) interceptors in California and Alaska, and the Pentagon is looking to build at least 20 more. There has been some talk of eventually having 100 GMD interceptors in Alaska alone, Grego said. The missile review, according to one defense official who spoke on the condition of anonymity but is familiar with its drafting, will take a much harder look at Iran, North Korea and China than the last review, released in 2010. Each of those countries has made huge strides both in range and lethality since that assessment, and the Pentagon’s thinking about the threat, and planning for it, hasn’t received the public airing that it should have until now, the official added. 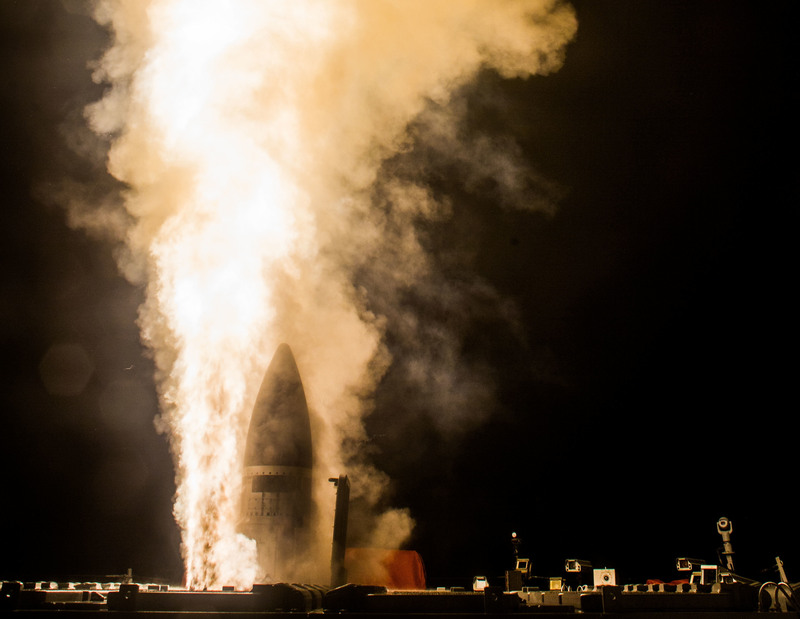 The review will also likely advocate for the continued development of the SM-3 Block IIA missile, which is fired from an Aegis Combat System both aboard U.S. Navy destroyers and on ground stations. The Raytheon-made missile failed its last two intercept tests in June 2017 and January 2018. Missile defense analyst Tom Karako of the Center for Strategic and International Studies told USNI News he hopes the new strategy “opens the aperture of the missile threat problem moving from BMD to a full spectrum of missile defeat solutions.” Specifically, he said the United States needs to begin “thinking about the missile problem more comprehensively than just the ballistic missile threat. All this other stuff like UAVs and how all these things fit together in a complex integrated attack” are key to providing an overall picture of the threat as it currently exists. While the Trump administration initially disappointed many by cutting funding for some missile defense programs in its initial fiscal 2018 budget submission, and doing little to kick off what is expected to be a $1.2 trillion overhaul of the country’s nuclear triad, things began to change just days before Christmas. That’s when Congress signed off on a $4.7-billion plus-up — attached to a stopgap spending measure to avoid a government shutdown — to the global missile detection and defense system, albeit with no debate over what was being purchased, and few details about specific items in the massive spending bill. The measure called for approximately $2.4 billion for missile defense procurement and $1.3 billion for missile defense research and development. The package also included close to $700 million to repair the USS Fitzgerald and USS John S. McCain, both of which were damaged over the summer in separate fatal collisions with commercial ships. 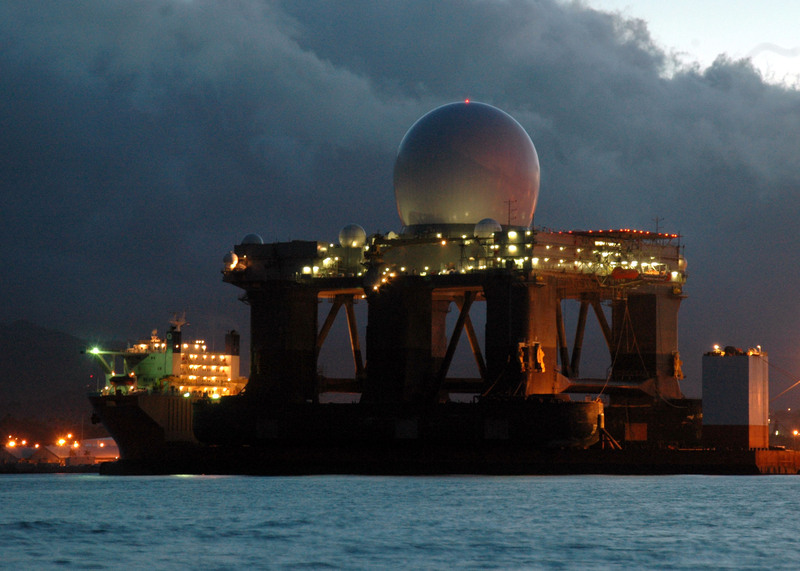 Some aspects of the American early warning system took a hit last year, when the McCain and Fitzgerald were taken out of service, and the massive Sea-Based X-band radar system returned to post in Hawaii for a months-long, multi-million dollar round of upgrades. The SB-X had spent several months at sea prior to coming home to Hawaii, part of it parked near North Korea where it was able to detect and track missile launches. In May, the $2.2-billion SB-X successfully tracked a mock intercontinental ballistic missile fired from a Pacific island toward California, a feat the Missile Defense Agency praised as proof of its effectiveness. Critics, however, said the long-planned test held few surprises, and the system was set up for success. The SB-X has some limitations, and will one day be replaced by the $784-million Long-Range Discrimination Radar, which is slated to be installed at Clear Air Force Station in Alaska in 2020. Since the LRDR won’t be able to cover Hawaii, the Missile Defense Agency is looking at a second radar to cover the island state, and is considering a Medium-Range Discrimination Radar or an Aegis Ashore battery on the island.